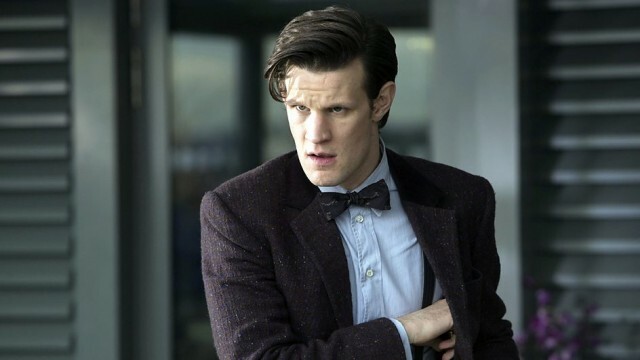 The BBC will announce who will play the next Doctor after Matt Smith, who leaves in this year’s Christmas special, on BBC One this Sunday August 4th at 7pm – or, in Sydney time, 4am on Monday August 5th. The show will also include some former Doctors, companions and some celebrity guests to talk about their favourite moments – basically, this is essentially a reunion clipshow special in celebration of the show’s 50th anniversary. It will also be simulcast on BBC America in the US, though no word if the ABC plans to simulcast it.